Customer service is our number one priority. Every patient is treated with respect and deserves the best care we can offer. We go out of our way to insure that each patients' individual needs are met. 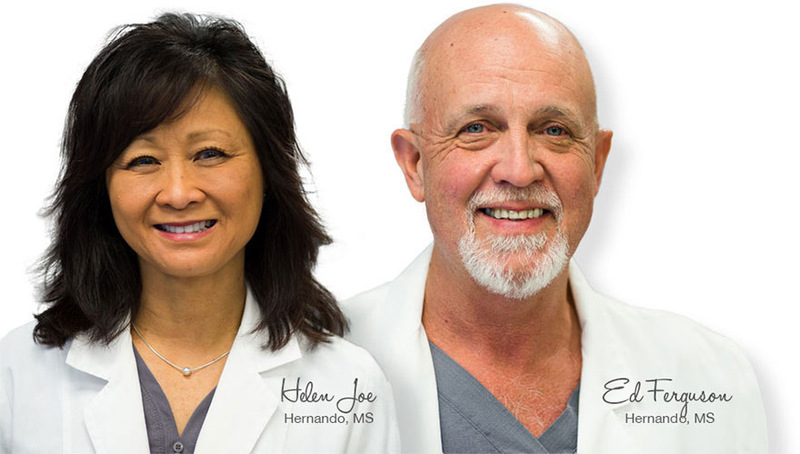 We believe the patient is always right and guarantee satisfaction with the care you receive. What sets us apart from other pharmacies? Call insurance companies for patients. Counsel each patient on new medications. Find cost effective solutions to patient’s medical needs. We offer free local delivery if you can't make it in. Your prescriptions will be ready and waiting for you. Contact doctors for refills when possible. Offer a friendly face to discuss your health care. We strive to know each patient personally, even your name! We'll call to make sure your therapy is working as expected. Convenient locations in MS & AR, and growing. WITH RESPECT AND DESERVES THE BEST CARE WE CAN OFFER." 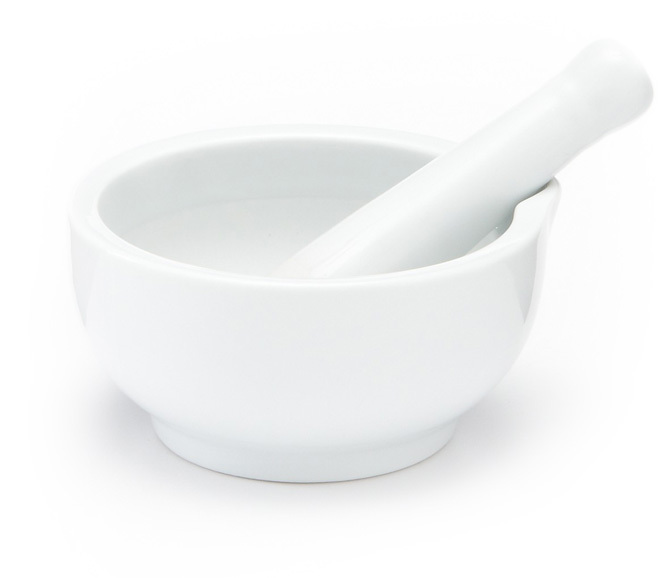 Our pharmacy is able to create custom medications to fit your individual needs. When a prescriber decides they want a special strength or dosage form for a medication, we are able to create it in our lab. Compounds are one of our best and most used services. It is a great way to get prescribers, pharmacists and patients on the same page with health care. We can put many medications into liquids or creams for patients unable to swallow tablets or capsules. We can also make medications for pets, and are able to flavor most liquid medications. More effective treatments are our priority because our number one goal is patient satisfaction! We make it easy for patients to take the right medication at the right time, every time. 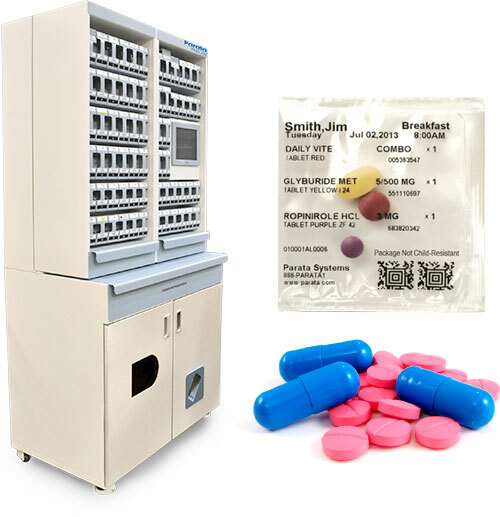 With our Parata PASS packager, we can organize your multiple medications into multi-dose packages, replacing bulky blister packs and cumbersome medication planners. Your medications can be organized by day and time of dose in clearly labeled plastic pouches. 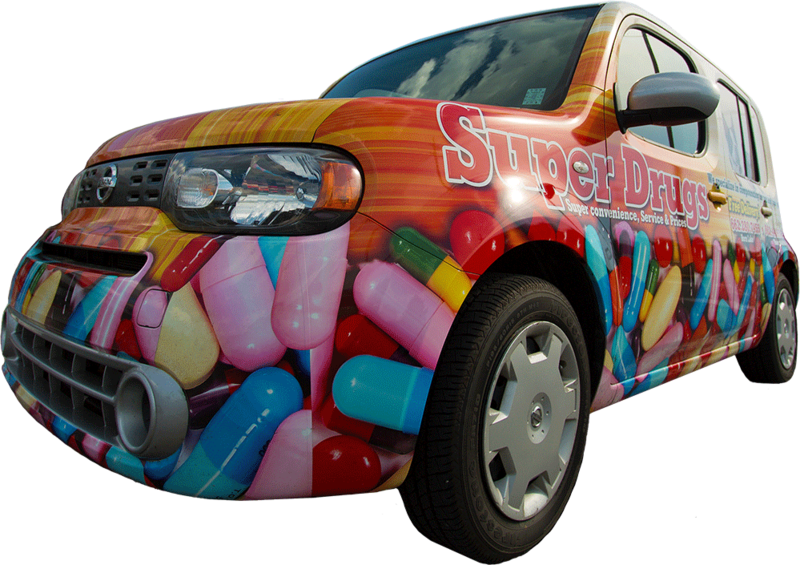 Nearly half of adults with at least one chronic condition do not take their medications as prescribed, but, with Super Drug’s packaging service, we give you a simple way to manage even complex medication regimens with confidence. Contact one of our pharmacies to learn more. We are dedicated to serving our local community in anyway possible. We hold many fundraising events in our stores and outside, raising money for local charities such as St. Jude and Noah's Fund. 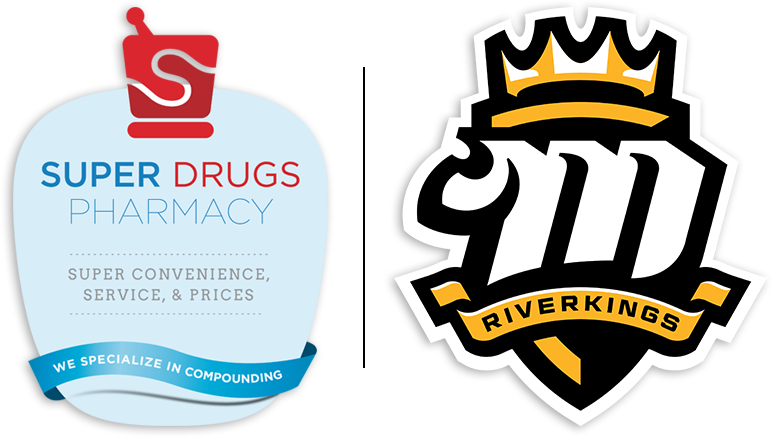 We also sponsor the Mississippi River Kings hockey team. Through them, we are able to help the community further by attending events and giving health care advice as well as raising money. We offer free local delivery to those unable to come to our pharmacy for medical reasons. Each of our stores serves their local area with delivery. We are currently located in Horn Lake, MS and Hot Springs, AR. Please call one of our pharmacies today to find out if we deliver in your area. Insuring that you fully understand your medication and trust your prescriber's suggested therapy is our most important job. Most pharmacies don't seem to have time to give you the counseling needed. Our pharmacists are more than happy to sit down with you and discuss your medications. When we are all speaking the same language, we can better understand our healthcare. I had questions about a few over the counter medications, and the pharmacist stopped what she was doing to help me. I appreciated her taking the time to help me. I wanted to try this pharmacy out since it was closer to my house. The staff helped me transfer my prescription and made the whole process a breeze. Thank you Super Drugs! The staff at Super Drugs is amazing! I wasn’t sure which medications my child needed when she was sick, but with the help of the staff I was on my way back home in minutes.